One of the most interesting emerging business opportunities in solar thermal is solar-based refrigeration and air-conditioning. 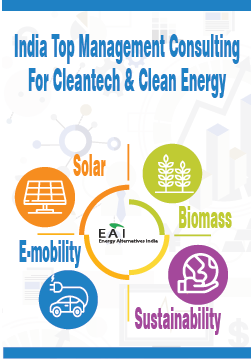 Owing to the range of technologies and engineering complexities (from really simple and mature solar water heaters to relatively complex CST), the solar thermal sector also caters to a wide range of entrepreneurs – be they folks who have commodity installation skills to those who can undertake high-end R&D into aspects such as small-scale CST. Except in the case of the low-end solar water heater sector, solar thermal for heating applications sector is a sector with relatively less competition. It also is a sector where significant amounts of innovation could be designed even with reasonable amounts of R&D unlike in solar PV where significant improvements in technology will require research investments in billions of dollars. Solar Mango thus opines that this sector is ideal for those entrepreneurs and businesses who would like to work with companies in the manufacturing and process industries, and have inclinations to do innovations in design and engineering, with specific expertise in process and thermal domains. Send us a message to know more on how Solar Mango can help your organisation. Is rooftop solar power cheaper than diesel/grid power? 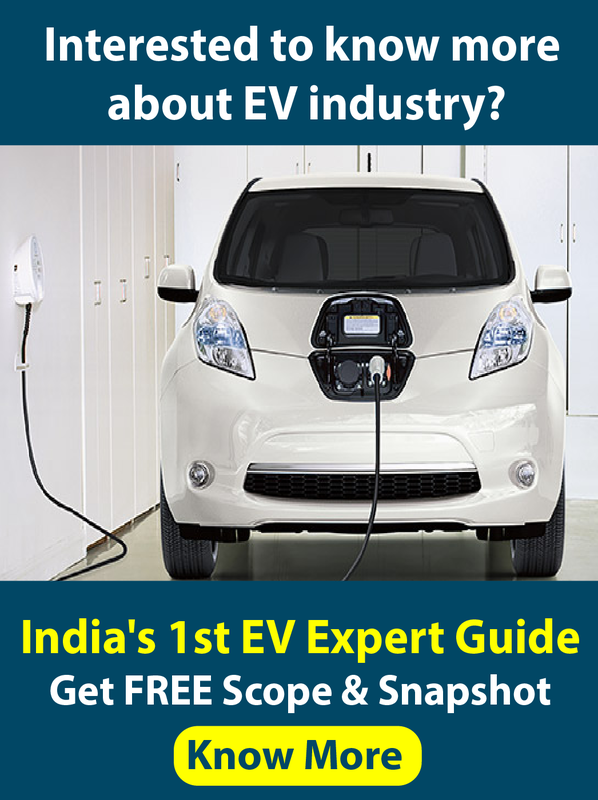 Can rooftop solar PV replace diesel entirely? How much electricity does a rooftop solar PV system generate? What are the various components of a rooftop solar system? What are the Warranties and Certifications I should look for in my rooftop PV system? What is the capacity of the solar power system I require for my facility? Does rooftop solar PV generate power during a power failure? Do I have to build my own plant or can I just buy solar power? What are the various policies and regulations (subsidies, incentives, permissions) that I should consider for my rooftop solar systems?